Light the Christ candle. Light only four of the six purple candles. 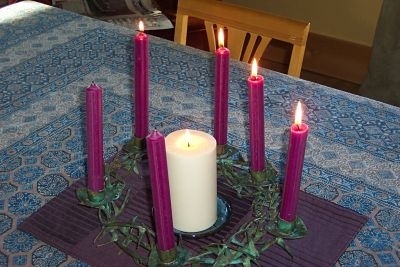 Question: Why do we light only four purple candles? we have failed Jesus as his disciples. reflect Your light to the world You so love. Amen.